"It gave me a real idea of what it’s going to be like when I have a kid." As the founder of a farm sanctuary, Daniel McKernan is used to getting phone calls about animals who need help. 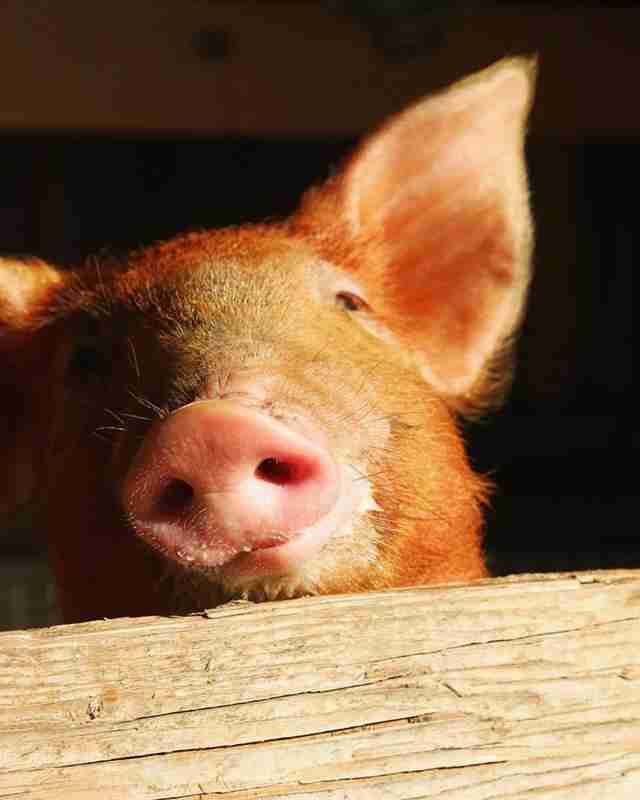 But there was one phone call McKernan will never forget — it was about a tiny piglet with an unusual injury. 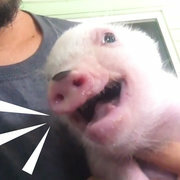 Last August, a woman had been visiting a farm, and she noticed a piglet who didn’t look so great. 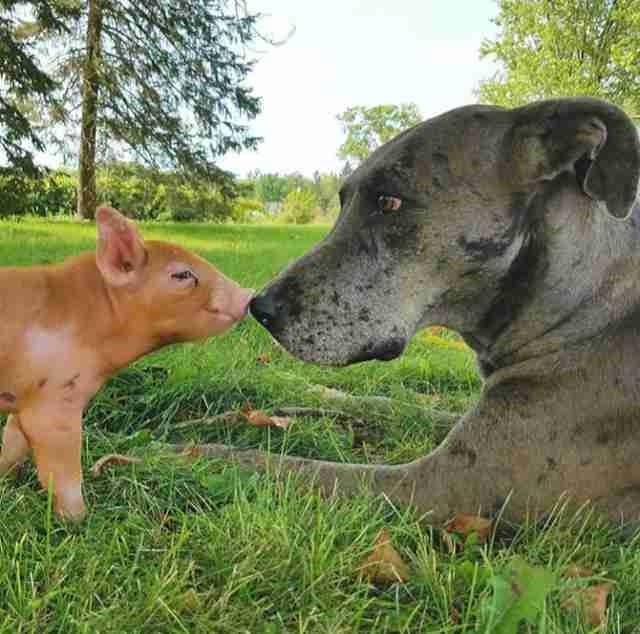 “He wasn’t nursing from his mother at all, and his siblings decided to chew on his foot, and they actually chewed off a piece of his bone,” McKernan, who is both the founder and executive director of Barn Sanctuary, a farm animal refuge in Michigan, told The Dodo. 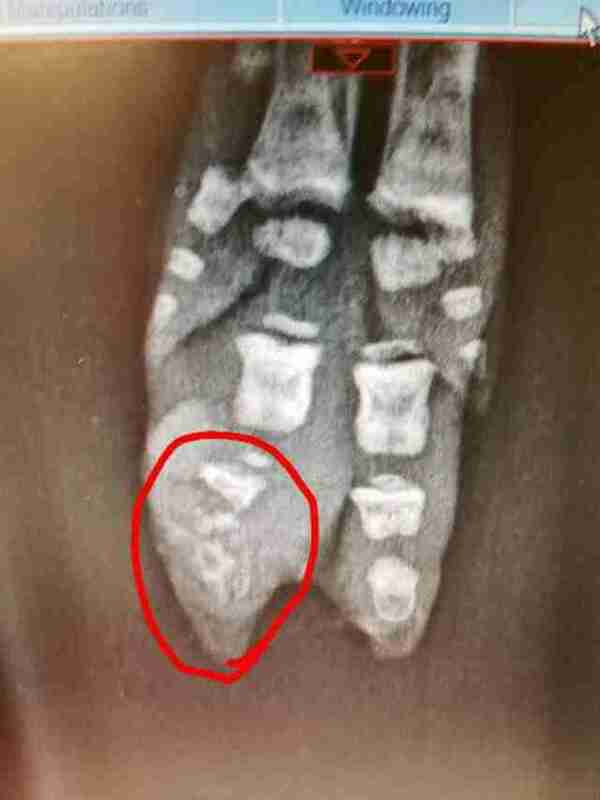 The foot had become badly infected — so much so that the piglet’s life was in danger. So the woman convinced the farmer to give her the piglet, who was only 4 days old, and then she got in touch with McKernan. 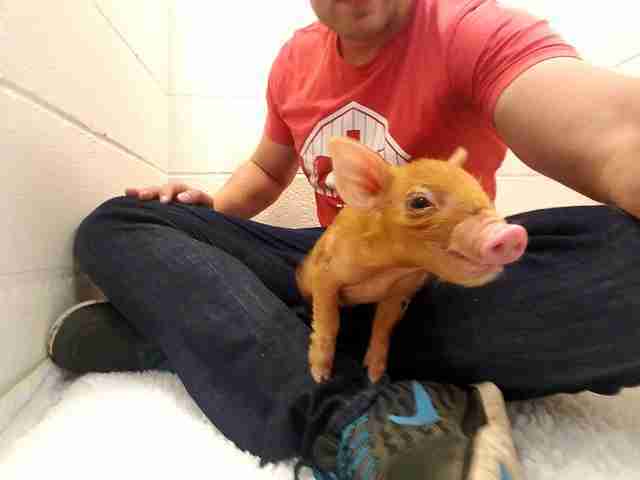 Once McKernan had taken the piglet into his care, he wrapped up the damaged foot. But McKernan knew the baby animal needed a vet — and quickly. 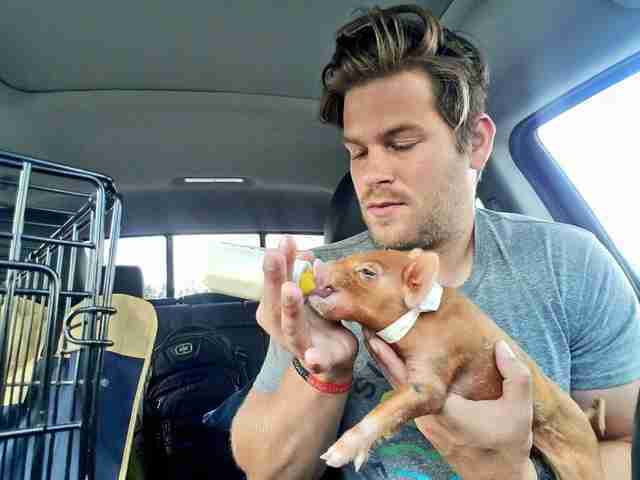 But McKernan wasn’t satisfied — he felt that the piglet, whom he named Little Dude, needed more urgent care. 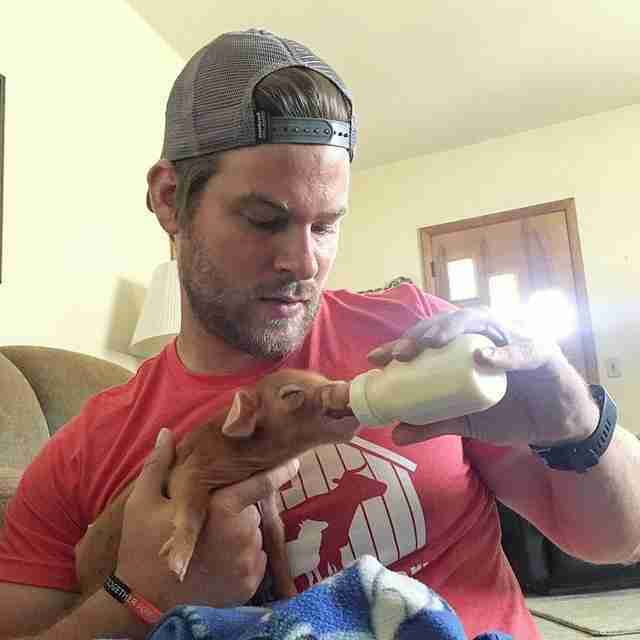 It wasn’t just his foot that needed tending to — as a baby pig, Little Dude needed milk formula every couple hours. McKernan himself took on this responsibility. Little Dude also loved to snuggle, and he’d often fall asleep in McKernan’s arms. After several vet visits and lots of loving care from McKernan, Little Dude finally got better. Little Dude is not so little now — at 3 months old, he’s gained a lot of weight. Yet Little Dude is still too small to interact with the other five pigs at the sanctuary, who weigh over 600 pounds each. So Little Dude is currently hanging out with the sheep and goats, although he’s struggling to make friends. “I feel like he’s a school kid in a school yard who plays too rough, so no one wants to play with him,” McKernan said. 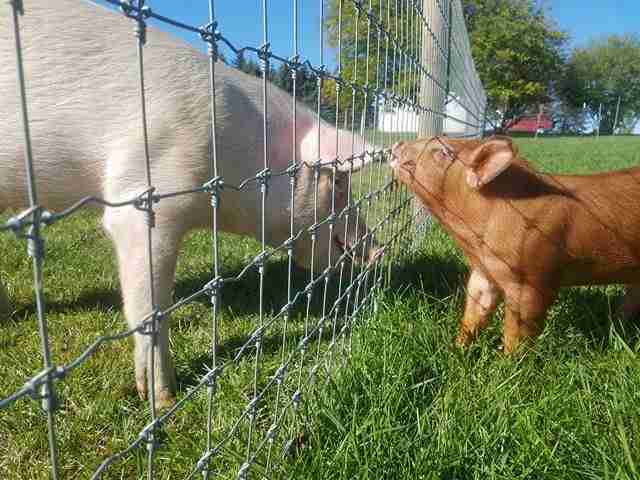 But McKernan makes sure that Little Dude is never lonely, spending as much time with the piglet as possible. 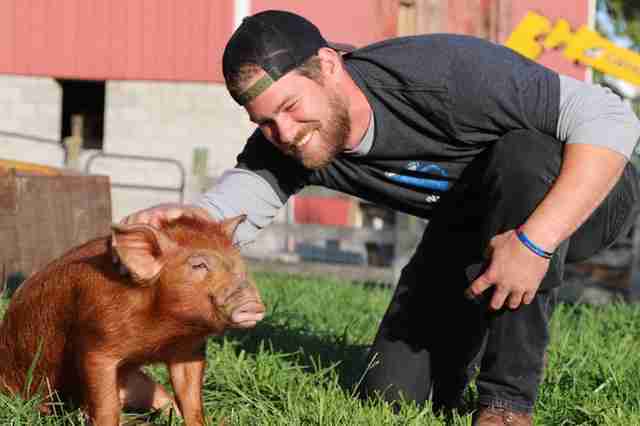 “I walk Little Dude around the farm — he’ll just follow me like a dog,” McKernan said. 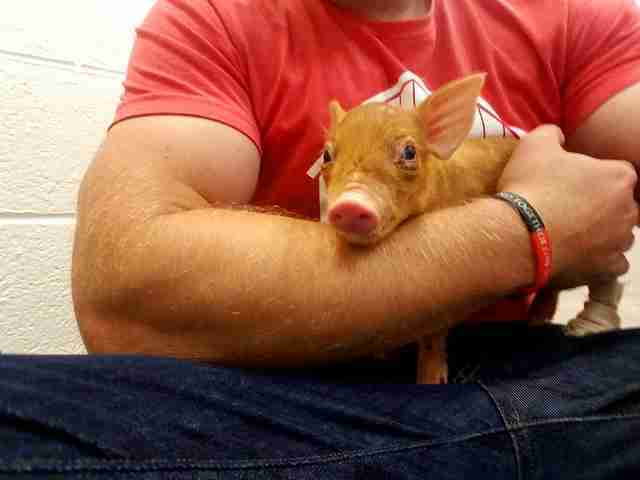 To help Little Dude to keep growing up big and strong, you can sponsor him or make a general donation to Barn Sanctuary.